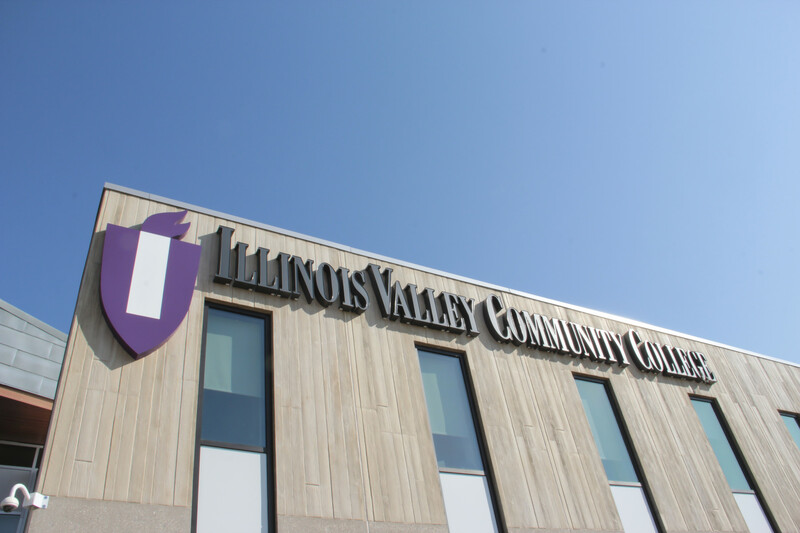 Whether you’re an adult returning to school to finish your degree, or starting for the first time, IVCC is here to help. Going back to college as an adult can be daunting, but it’s a very worthwhile experience. There are many talented and accomplished individuals who never went to college or, for a number of reasons, were not able to complete their degree. For many, earning that degree can make a significant difference in their professional and personal life (the achievement of a lifelong dream) – but the idea of returning to school after a long absence can be intimidating. 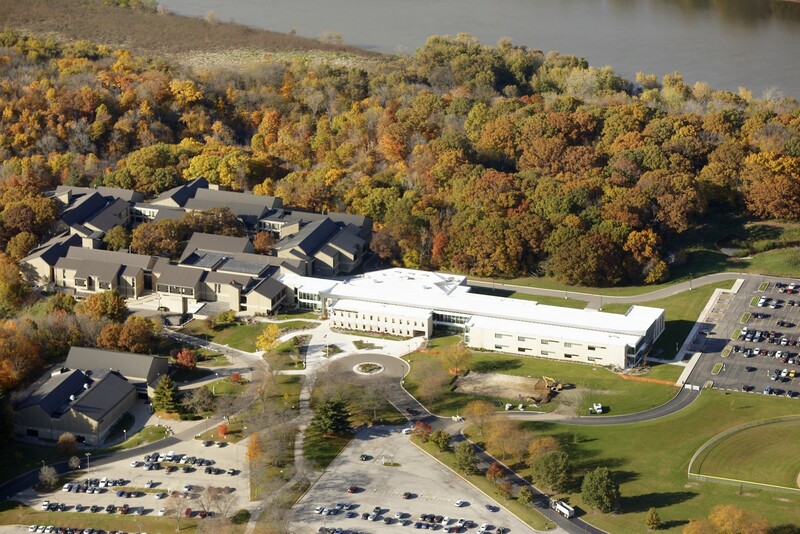 IVCC's comprehensive offerings include the following baccalaureate transfer degrees: Associate in Arts (A.A.) Associate in Science (A.S.), Associate in Engineering Science (A.E.S. ), and an Associates in Arts in Teaching in Early Childhood Education (A.A.T.). An Associate in General Studies (A.G.S.) is also available. 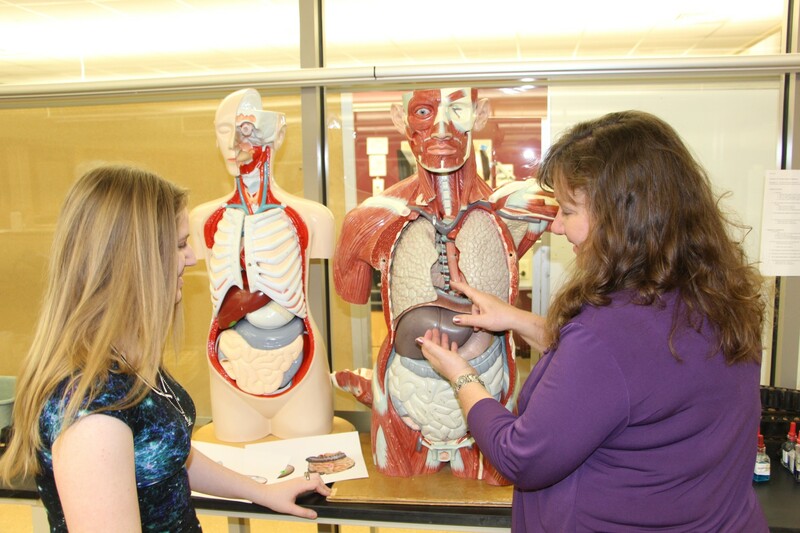 IVCC has 23 Career Programs (Associate in Applied Science degrees) designed for employment after two years. A total of 47 certificate programs enable students to gain employment in two years or less. 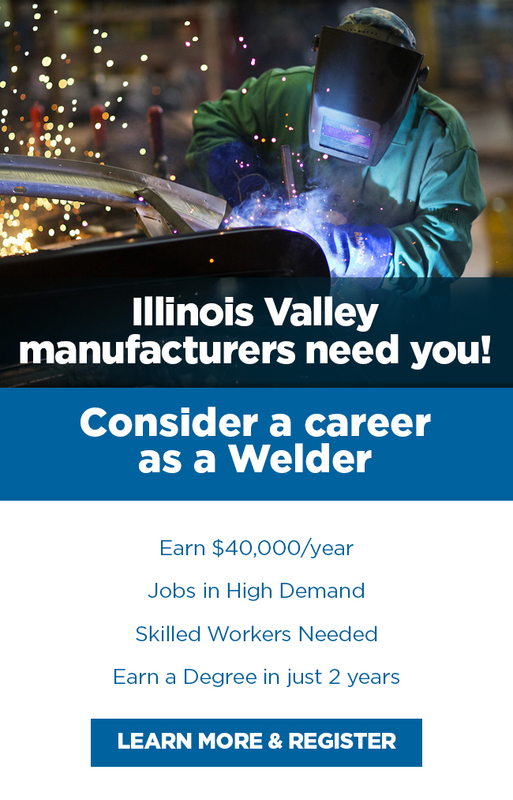 IVCC has partnered with the Manufacturing Skills Standards Council (MSSC) to provide the Certified Production Technician (CPT) training, assessment and certification that focuses on core skills needed by the manufacturing industry. 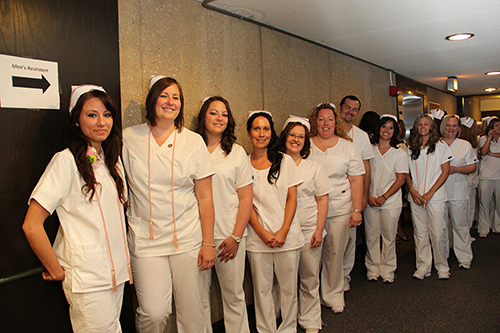 IVCC facilitates the program and prepares students to pass the MSSC certification exams. The CPT is a nationally portable, industry-recognized certification.